HSCA Planning Committee Needs Your Help! Did you know that YOU have a voice in the look and feel of community development? With the many development activities in our community of Hillhurst-Sunnyside, such as new major projects on 10th Street, apartment buildings on 5th Avenue, infill houses, and sidewalk improvements, the Hillhurst Sunnyside Planning Committee (HSPC) is always looking for volunteers to help serve the community by helping on these important projects. The HSPC meets on the second Tuesday of every month at 7pm at the Community Centre. The door is always open and we hope to see you there! For more information, please contact the HSCA Planning Coordinator, Lisa Chong at lisa.c@hsca.ca. Hold a current HSCA membership (sign up at www.hsca.ca/membership or in-person during business hours). We do have options available if the cost is prohibitive. Have read the HSPC Terms of Reference and the Hillhurst Sunnyside Area Redevelopment Plan. The ARP was informed by years of stakeholder input and is the current guiding document for development in our community (http://bit.ly/HS_ARP). 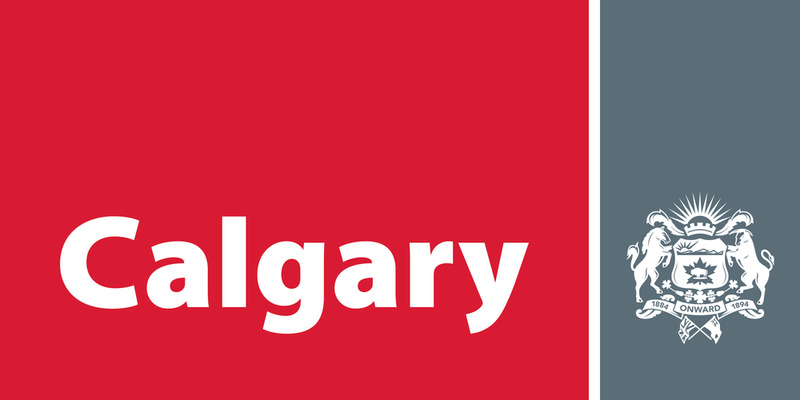 An interest in urban planning principles, community engagement and a commitment to attend the Federation of Calgary Communities’ Partners in Planning courses. See https://calgarycommunities.com/our-services/urban-planning for details.